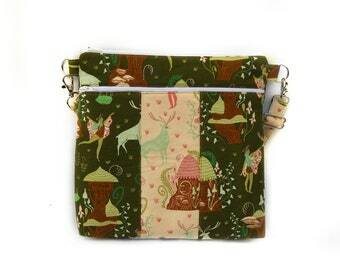 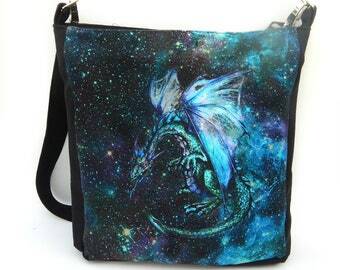 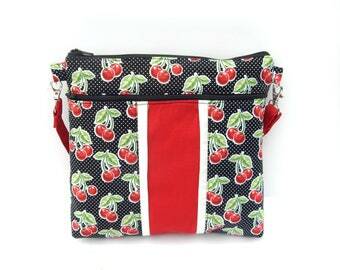 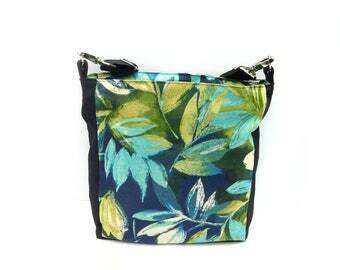 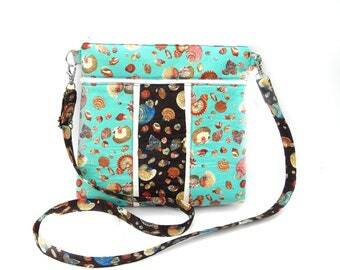 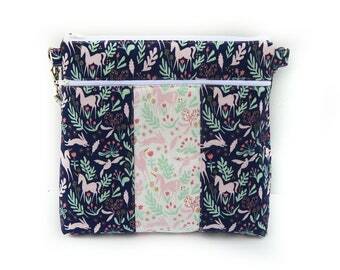 The Unicorn Phrases crossbody bag is made of high quality cotton fabric. 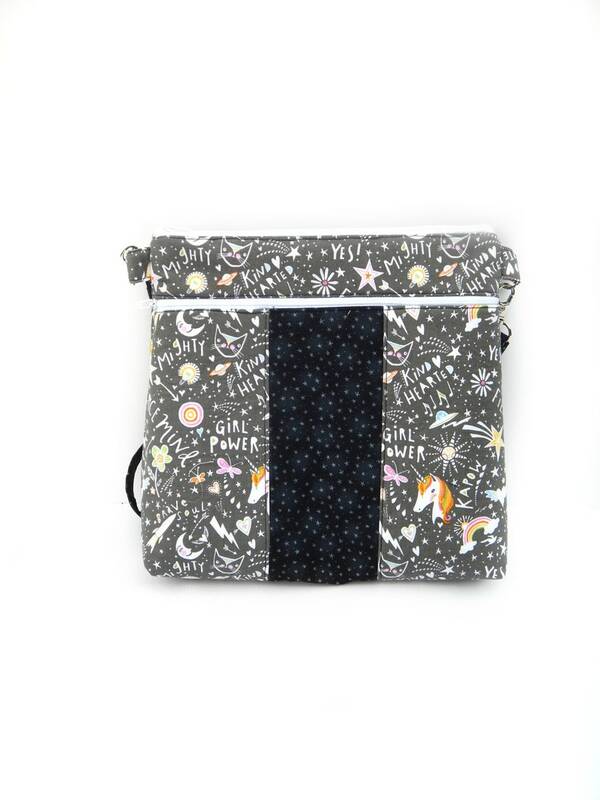 It features two zippers, one for the main compartment, and one for exterior pocket to keep important items, such as your phone, keys, or glasses, within reach. 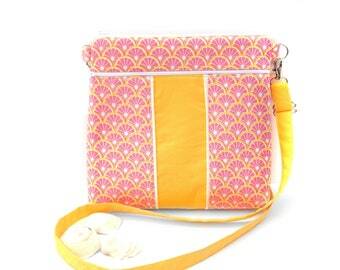 There are 5 flat slip pocket in the interior of the main compartment to help keep the contents of your bag organized. 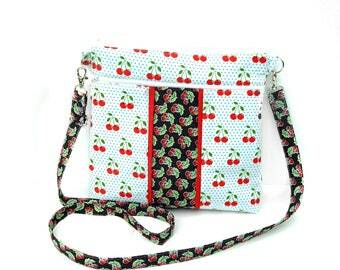 The strap is adjustable, making it a breeze to go from a crossbody to a shoulder bag to fit your every need. 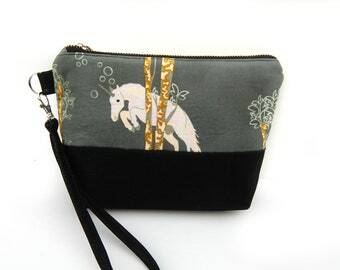 The fun unicorn and phrases design is the pop of interest that every outfit needs to help distinguish from the crowd. 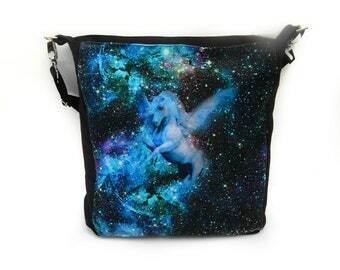 ** You will receive one Unicorn Phrases handbag.